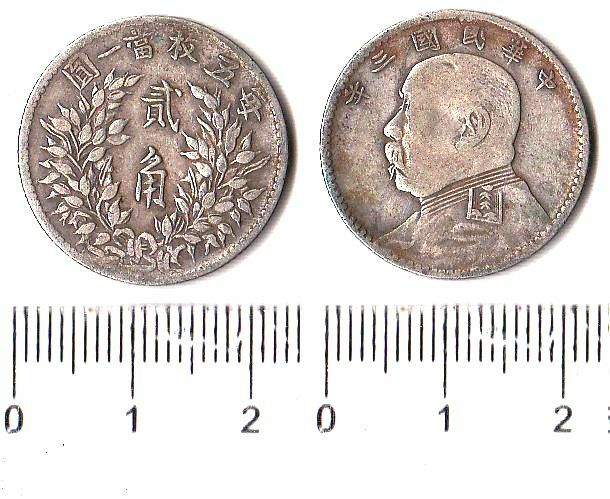 P0551, Hsuan Tung 20 Cents Silver Coin (Branch Mint), China 1910. VF condition, please refer the picture. 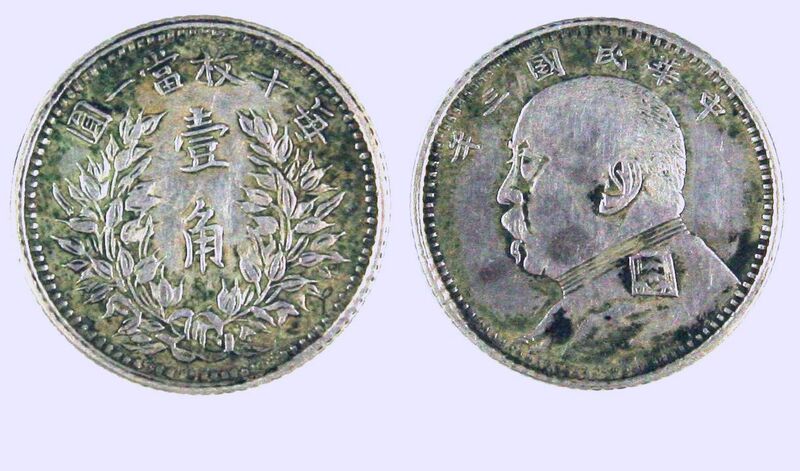 Minted in 1910 by Kirin Mint. Silver. 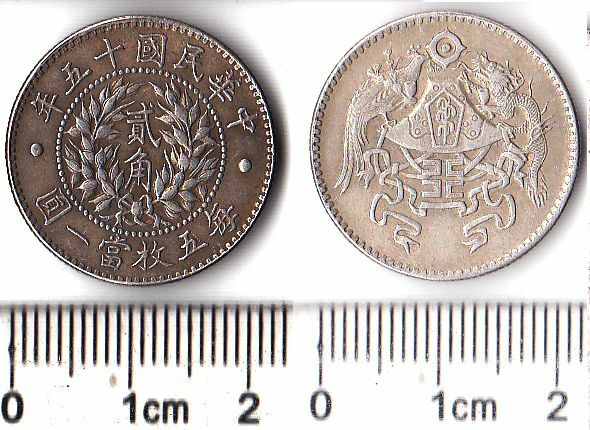 Around 5.4 grams. Krasue Catalogue number: Y#22.2. Lin Gwo-Ming's Catalogue: L&M 15. 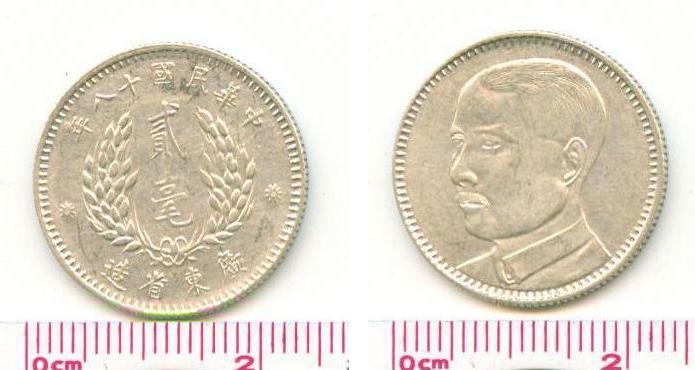 P1210, Kwangtung 20 Cents Silver Coin, Bust of Sun Yat-sen, China 1929. VF, please refer the picture. 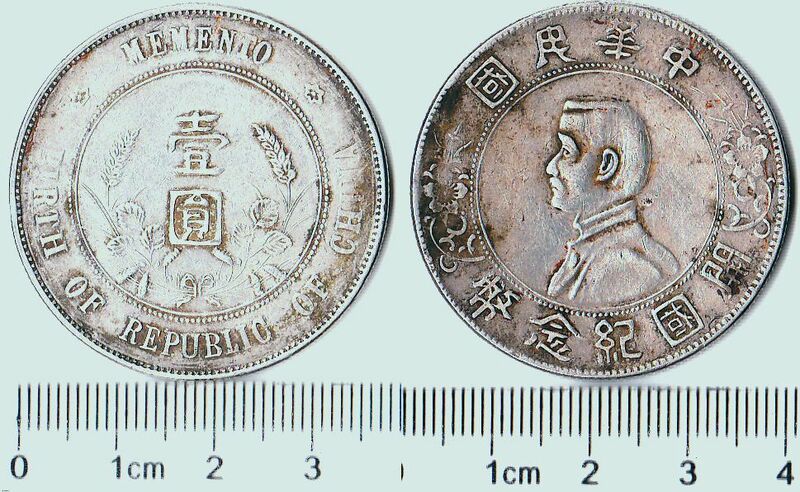 Silver, 5.30 gram. 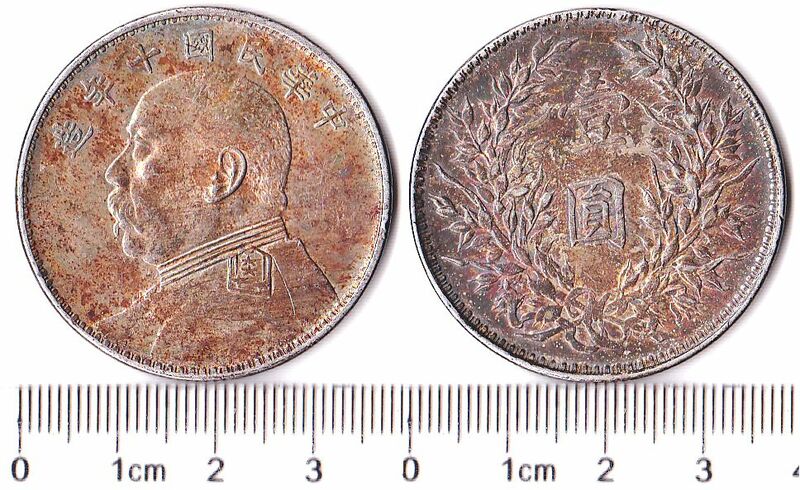 With the bust of Sun Yat-sen. Krasue Catalogue number: Y#426. Lin Gwo-Ming's Catalogue: L&M 158. 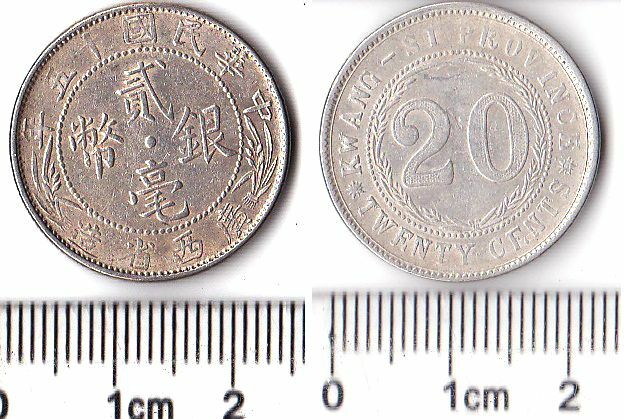 P1211, Kwangtung 20 Cents Silver Coin, China 1921. VF, please refer the picture. 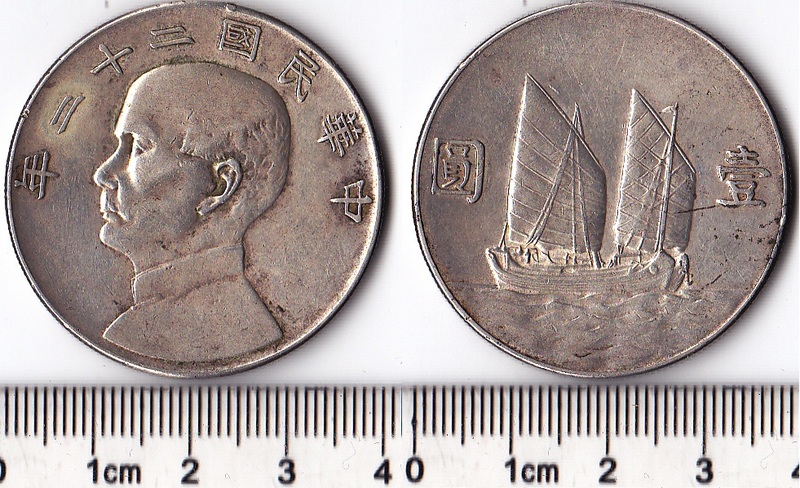 Silver, 5.30 gram. 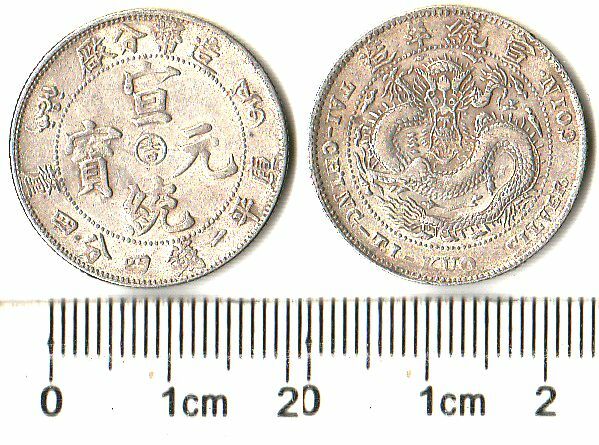 Krasue Catalogue number: Y#423.Lin Gwo-Ming's Catalogue: L&M 151. 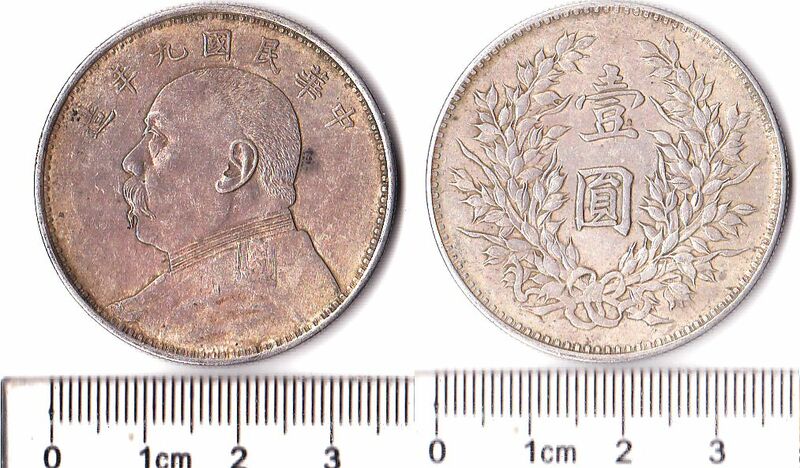 P1212, Kwangtung 10 Cents Silver Coin, Bust of Sun Yat-sen, China 1929. VF, please refer the picture. 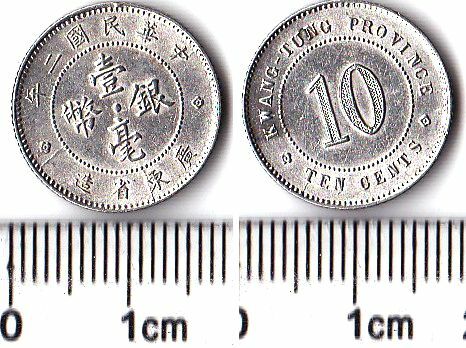 Silver, around 2.6 gram. 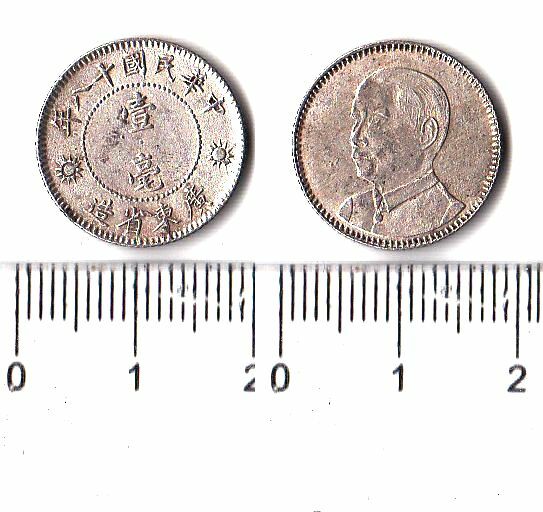 With the bust of Sun Yat-sen. Krasue Catalogue number: Y#425. 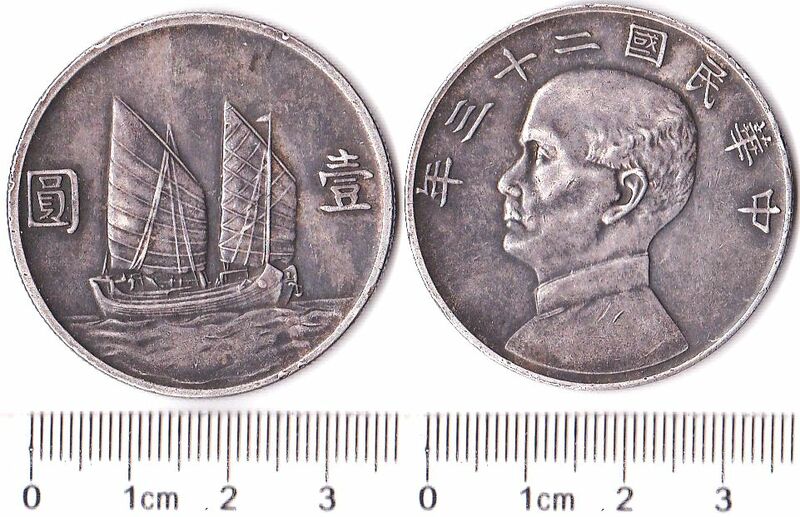 Lin Gwo-Ming's Catalogue: L&M 160. 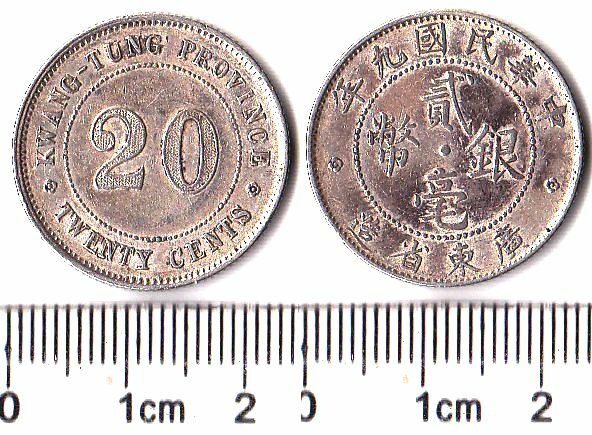 P1213, Kwangtung 20 Cents Silver Coin, China 1920. VF, please refer the picture. 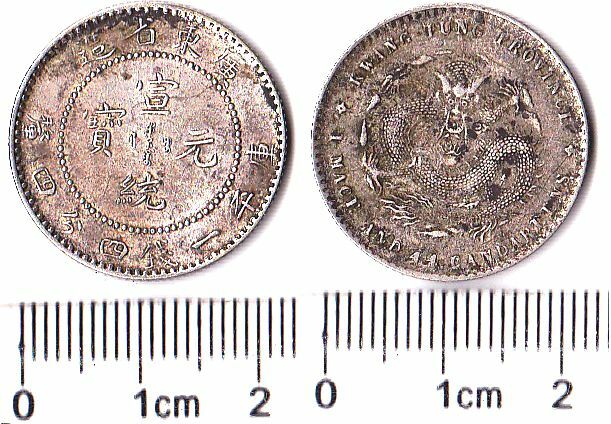 Silver, 5.30 gram. Krasue Catalogue number: Y#423. Lin Gwo-Ming's Catalogue: L&M 150. 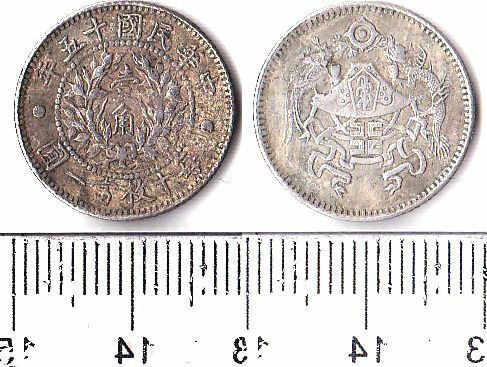 P1251, Kwangsi Province 20 Cents Silver Coin, China 1926, Y#415b, L&M174. VF, please refer the picture. 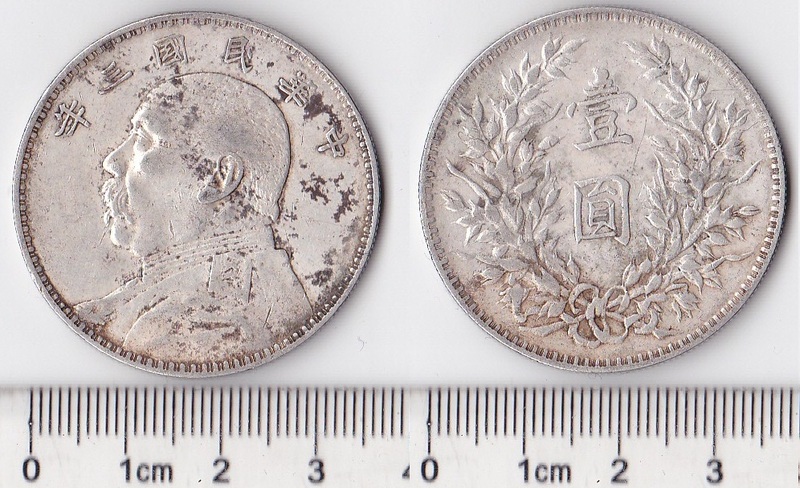 Silver, 5.30 gram. Krasue Catalogue number: Y#415b. Lin Gwo-Ming's Catalogue: L&M 174.